The Theory of Mind takes many forms and has become a crucial element in developmental psychology. 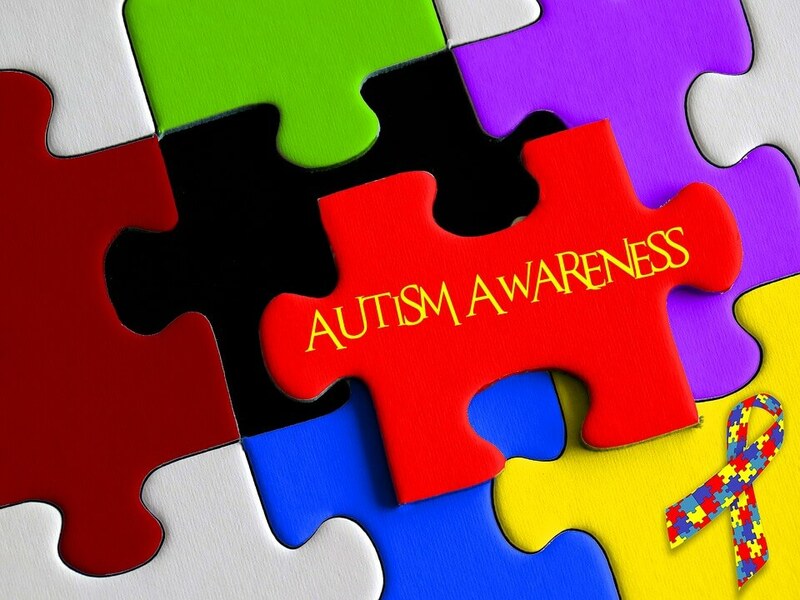 However, it applies differently to those with autism spectrum disorder than many others. The definition of the theory of mind is, "the ability to interpret one's own and other people's mental and emotional states, understanding that each person has unique motives, perspectives, etc." A crucial element that this includes is being able to acknowledge that just because one has certain feelings or beliefs does not mean that others will share it. A common example is how others view you. You may consider yourself happy and kind, but you must be able to recognize if others view you as standoffish and irritable. The theory of mind states that certain mental conditions may preclude people from understanding varying mental states in others. These are said to include autism spectrum disorders, schizophrenia, ADHD, and more. Mari Nosal M.Ed., CECE explains the experience of social situations for those with autism as, "imagine you are living in a foreign country. Everyone speaks a foreign language that you cannot comprehend. You are uncomfortable interacting with them and do not fit in, not only because of a communication barrier but a cultural one as well." An impaired Theory of Mind is most closely associated with autism spectrum disorder in developmental psychology. The Theory of Mind suggests that many with ASD are incapable of recognizing that others have others have plans, thoughts, or points of views of their own. This leads to a heightened difficulty to understand or associate with other attitudes, beliefs, or emotions. So, where did this idea stem from? The theory was tested by giving tasks to children with autism as well as neurotypical children, and it appeared as if those with autism were the only ones who experienced struggles with Theory of Mind. The reaction is said to be unaffected by intelligence. A common struggle for those with autism is the inability to comprehend when others don't know something, such as the answer to a question. This can result in frustration and sometimes even meltdowns. Because it is hard to process that others can think differently than they do, those with ASD can sometimes experience trouble with social skills and communication. Often people misunderstand people with ASD to be self-centered because they cannot sufficiently process that others have thoughts and emotions different from their own, and rarely ask about other's days or feelings. However, while they may not understand their friend's or family's views, there is no evidence to support that they feel any sense of superiority. Despite these difficulties, there are ways in which people with ASD can learn to be more cognizant of others feelings and opinions. One method is 'social stories.' In these stories, different examples are given where autistic individuals can learn themselves more fully, motivating the reader to ask questions about those in their lives. In philosophy, there is a concept of "computational theory of mind," the belief that the brain is simply an information processing system. In this theory, our brain is a computer, and the mind is caused by a program the brain has created. The program is described as "the finite description of an algorithm or effective procedure, which prescribes a sequence of discrete actions that produces outputs based only on inputs and the internal states (memory of the computing machine," meaning that humans follow the theory of computation, as the brain is a machine simply workout off of output and input. These theories require mental representation, as the computer of the brain does not simply work off of a series of symbols like other machines, but objects and experiences. It is also related to the language of thought theory, in computing complex items aided by semantics. What is Theory of Mind's definition of psychology? It refers to the beliefs, desires, and intentions to understand how someone acts and why. The ability to process that information to navigate social situations is also present. There is a commonly used Theory of Mind test, called the Sally-Anne or "false-belief" test. There are many variations on the specific items used, but it is generally where a child is shown a box of Band-Aids and asked what they believe is inside the box. Most likely, they will respond "Band-Aids." Then, the box is opened to show the child that pebbles are inside. After, the box is closed again. Next, a doll that was previously in a different room is brought in, and it is specified that the doll has not seen inside the box. The child is then asked what the doll thinks is inside the Band-Aid box. If they respond "Band-Aids," they have developed Theory of Mind because they can recognize the doll's belief is not the same as their own. If they respond "pebbles," assuming the doll holds the same view as they do, they have not yet developed Theory of Mind. However, while the test has been present for years and is certainly telling about social development, it is not conclusive and has been faced with significant criticism. 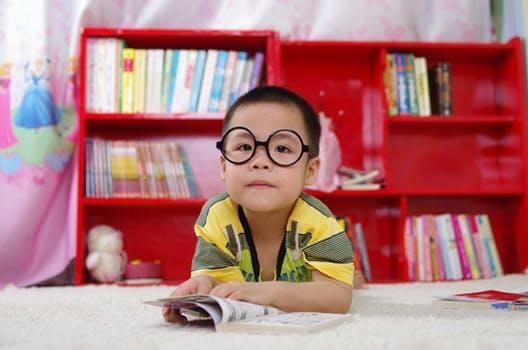 Many point out that there may be other factors leading to why a child will "pass" or "fail" the test, such as struggling with language and therefore being unable to offer more conclusive answers. There is said to be a growing uncertainty among scientists regarding Theory of Mind, especially as increasing numbers of children with ASD pass variations of the false-belief tests. When Is Theory Of Mind Developed? Neurotypical children often develop Theory of Mind around age four. However, those with autism spectrum disorders develop it later, if at all. Occasionally, Theory of Mind can even be used in the diagnosis of autism spectrum disorders. 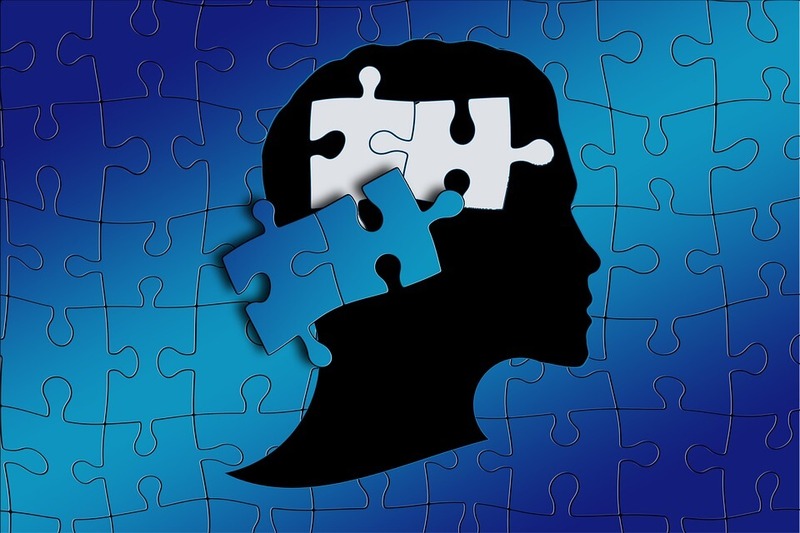 Those who have lesser Theory of Mind skills tend to have more severe diagnoses, like autism with intellectual disabilities, while those who possess Theory of Mind skills are more likely to have Asperger's syndrome. Are you worried about whether your child has developed a theory of mind? Are you thinking "what factor is not involved in the emergence of the theory of mind?" These are common questions, and finding out can be crucial to further treatment. Feel free to find easily accessible professional help at https://www.betterhelp.com/start/. There are many symptoms for those who struggle with Theory of Mind. Many find it hard to explain their outbursts, especially given the false-belief that others share the behavior and should therefore understand. Because of this, those with ASD often misunderstand how their actions impact others in the way they think or feel. Many have difficulty understanding emotions, and therefore are unable to predict or process the behavior of others. This also leads to trouble inferring the intentions that those around them do or do not have. Problems differentiating fact and fiction can also arise. What Does Theory Of Mind Impact? The ability to pass assessments, like those above "false-belief" test, can act as an indicator of if a child will be able to function in social settings, engage in deep conversations, keep lasting friendships, and resolve conflicts. Understanding other people's emotions are obviously crucial in many aspects of life. Some believe that those who have more executive function skills are less likely to lack Theory of Mind, meaning that struggles with Theory of Mind may diminish inhibition, cognitive flexibility, and shifting. By being able to define Theory of Mind, and understand how it impacts autism, it is not hard to see its impact. However, further research is still required to understand the scope completely. When Theory of Mind skills are limited, there are certain interventions that many attempts. However, there has been no consensus on whether these treatments are effective. 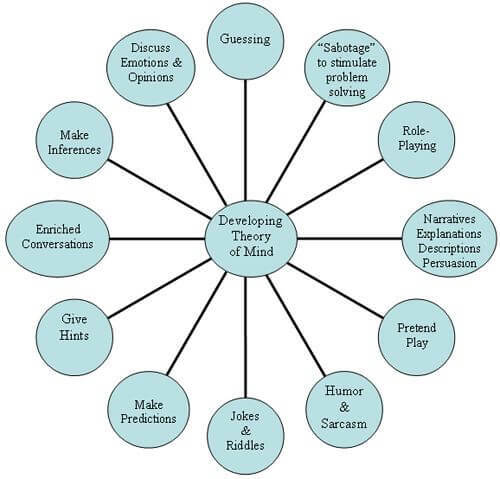 To approach the problem from the effects it has on social skills, while they are extremely difficult to teach, social skills can be modeled and encouraged for those who struggle with Theory of Mind, especially in development stages. "Social stories," as mentioned previously, also offer a mechanism for understanding on an interpersonal level. To teach Theory of Mind, it is crucial to teach concepts of feelings and emotions, and never to assume everyone has the same understanding of those concepts. Take time to them, and check in to see whether they are sinking in. Teach how to read non-verbal cues by exaggerated motions and pausing for responses, never resorting to speaking. Constantly review different perspectives, emphasizing the variety of approaches to one issue. Practice social situations and role play or rehearse them, lending to the experience of thinking like someone else. Scripts or visual aids can support this. Of course, feel free to talk to a specialist, as they may be the best option. Looking for online experts available from the comfort of your own home? Visit: https://www.betterhelp.com/start/.